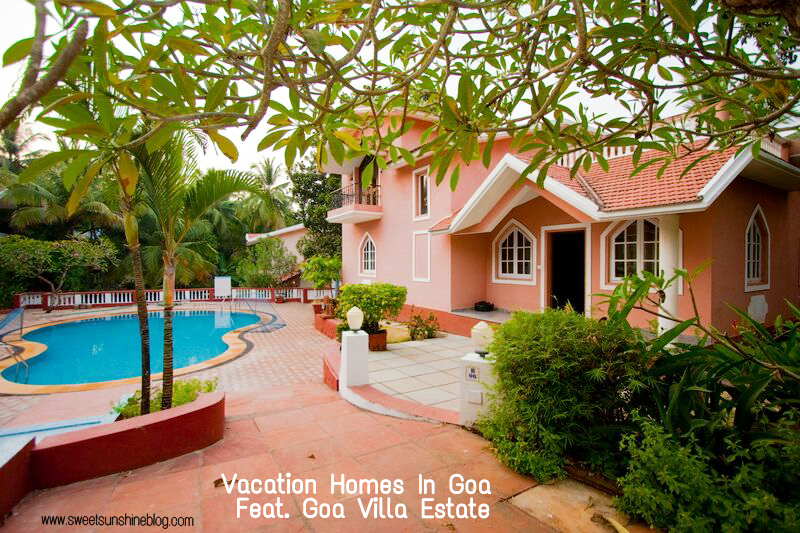 Perfect Vacation Homes In Goa ! And When In Goa, Every Moment Turns Into An Eternity ? It’s The Season Of Winter Holidays all over again. Sweet Sunshine Blog rounds up with One Of Our Favourite Travel Destination Goa that will make you go voila over its serenity.